The mighty Rinjani mountain of Gunung Rinjani is a massive volcano which towers over the island of Lombok. A climb to the top is one of the most exhilarating experiences you can have in Indonesia. 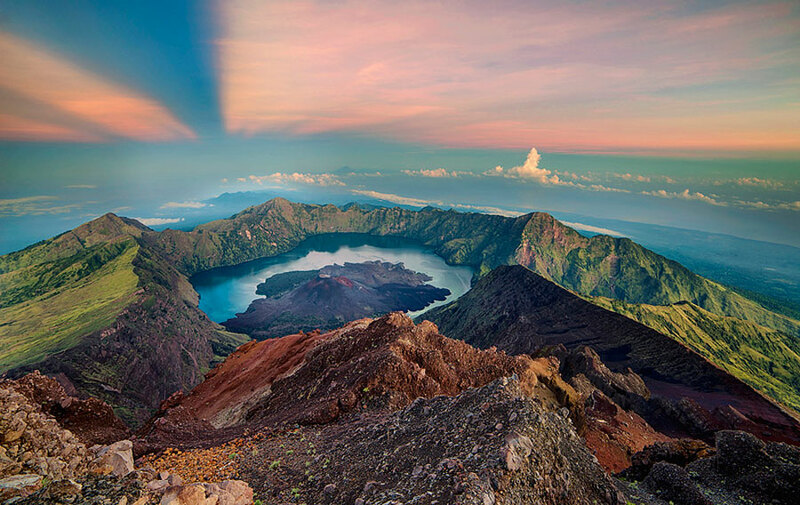 At 3,726 meters tall, Gunung Rinjani is the second highest mountain in Indonesia.